Where technology, club face and ball collide. Superior control, superior distance. 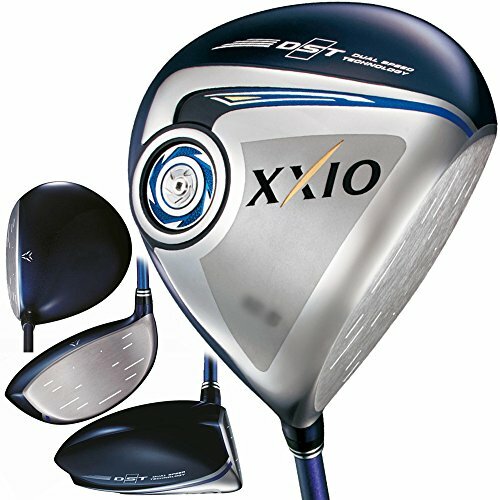 Key Features XXIO9 HEAD PATH PROVIDES GREATER HEAD SPEED GREATER REPULSION The newly developed Wing Cup face features an expanded flare from toe to heel which offers a 10% larger sweet spot than XXIO8. NEW MP900 GRAPHITE SHAFT The key update to Dual Speed Technology in the XXIO9 series is Dunlop Sports' self-developed MP900 graphite shaft. Featuring advanced materials, this shaft is lighter, with the balance point closer to the grip, which allows the club to move closer to the golfer for a more efficient swing. The MP900 graphite shaft is made from cutting edge materials utilized in aircraft, launch vehicles, and next generation aerospace applications. Thanks to these advanced materials the MP900 graphite shaft is 2 grams lighter and the balance point was moved 20mm closer to the grip than the MP800 graphite shaft. A new layer structure was also created for the shaft in XXIO9, since the inner and outermost layers receive the most force during the swing, engineers utilized a concentric hoop layer to allow for both a lighter and more durable shaft.